Since 1987, starting as a certified group fitness instructor, David Marasa has literally taught thousands of fitness and aerobics classes in the commercial health club setting as well as in the corporate setting. Initially, teaching aerobics was David’s means of support while he completed his BS in business at California State University Northridge. Teaching fitness however, became more of a calling for him than a side job as David experienced great personal rewards by inspiring others through the group fitness experience. Since 1996, David has trained countless gym and in-home clients as well as group fitness classes. After two years of heading the fitness and personal training programs at the Hollywood YMCA in 1999 and 2000, David went back to his own business offering group fitness and personal training to organizations and individuals. Currently, through his company Train2BFit, David continues to provide personal training primarily to individuals in the Pasadena and San Gabriel Valley area both In Home as well as at the Gym Facility at California Institute of Technology (CalTech). 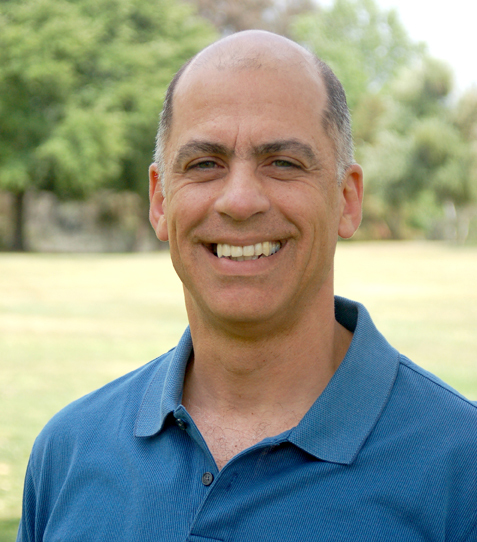 David has been teaching and training at CalTech since 1994.